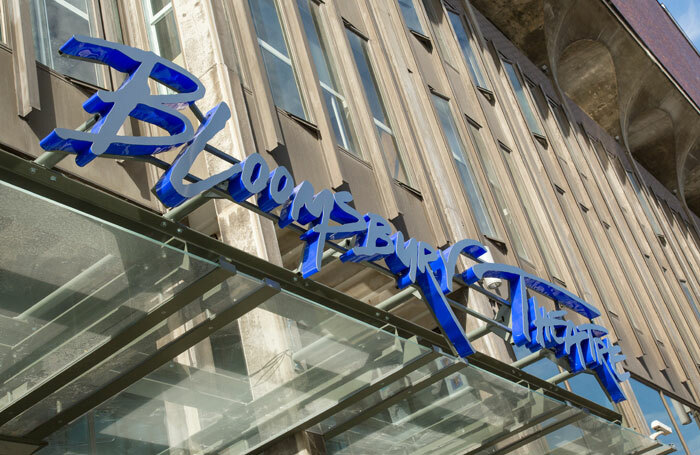 London’s Bloomsbury Theatre will reopen in December, three and a half years after it closed for a planned 12-month renovation. The theatre’s refurbishment was initially expected to take a year, but the venue closing earlier than planned in June 2015 after asbestos was found in the building. Its reopening date has been confirmed as December 12, when the theatre – which is owned and operated by University College London – will stage David Walliams’ Awful Auntie, produced by Birmingham Stage Company. Following the Bloomsbury’s closure, it was unclear whether the venue would return to operation at all when its reopening was pushed back by two years . However, last year UCL Culture confirmed it would relaunch in 2018  with a programme of commercial shows and student productions. The venue is also well known on the comedy circuit. Frank Penter, the theatre’s head of operations, said: “The Bloomsbury Theatre and UCL Culture is delighted to be hosting Birmingham Stage Company’s production of David Walliams’ Awful Auntie this Christmas. We have a long association with BSC so it is fitting that one of our first post-renovation events comes from them. Awful Auntie, runs from December 12 to January 5. It is written and directed by Neal Foster. The Bloomsbury’s studio theatre, which was created as part of redevelopment works in 2015 , remains in operation.